Being twenty-something isn’t as cut and dry as it once was. For many, the early twenties is a time of tumultuous upheaval: unpaid internships, tiny apartments filled with roommates, and worries about what the future holds. For others, this is a time of stagnancy: of waiting and hoping and hometowns, and wondering what the hell college degrees are good for anyway. Instead of first jobs, first marriages, and first homes, millennials have been faced with greater stresses and challenges than any other generation—yet, in the process of navigating a fast-changing world, they have been publicly maligned again and again. 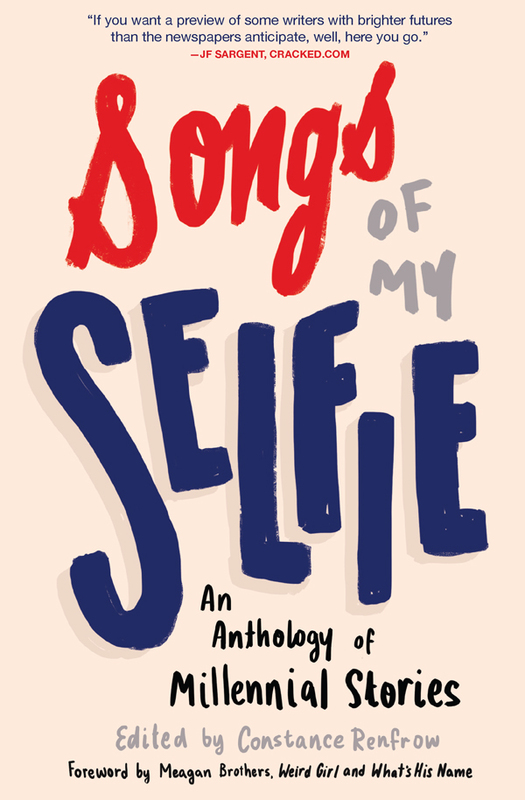 SONGS OF MY SELFIE: An Anthology of Millennial Stories celebrates the millennial through the works of up-and-coming fiction writers, all under the age of twenty-six. This collection features seventeen short stories by millennial writers about actual millennial issues, exposing this generation’s true ambitions and frustrations, humor and heartbreak, despair and joie de vivre. With fresh new voices and edgy prose, these compelling stories offer a cross-section of vibrant millennial characters: unemployed grads deep in debt, expectant mothers on the cusp of adulthood, online relationship addicts, and millennials at war with their families’ expectations—even while stuck living at home. Here are the strong and the weak, the self-aware and those who reject reality—all carefully crafted to buck the common perception of the millennial. 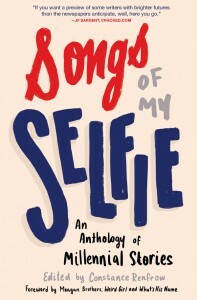 And yet, with a knowing wink, each story is accompanied by a selfie of its author. To request a complementary desk copy or exam copy, please visit Perseus Academic. “Wry tales that yearn, squirm and slam.” —Ron Dakron, author, Hello Devilfish! Constance Renfrow, editor, is an editor and writer with a passion for the English language and unbridled enthusiasm for great storytelling. 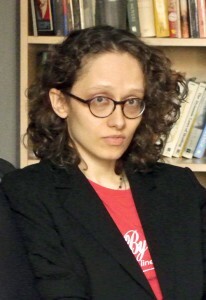 Her fiction and poetry have appeared in numerous anthologies, and her nonfiction articles have been featured in a variety of online magazines. As lead editor for Three Rooms Press, and in her previous publishing experience, she has prepared more than sixty titles for publication including literary fiction, YA, thrillers, memoirs, works in translation, and more. She lives in New York. Meagan Brothers, associate editor, is a writer, poet and musician best known for her young adult novels Weird Girl and What’s His Name, Supergirl Mixtapes, a 2012 YALSA Best Fiction for Young Adults nomination, and Debbie Harry Sings in French, an ALA Best Book for Young Adults, which won a GLBT Round Table ALA Award, and was named a New York Public Library Book for the Teen Age. She was founder and lead guitarist for the punk rock band Steel Pier Sinners. 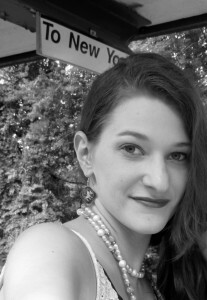 A native Carolinian, Meagan currently lives in New York City.